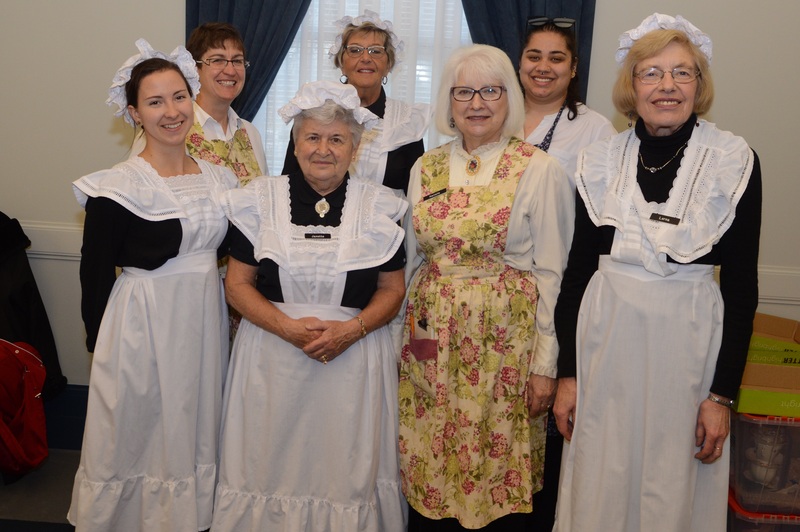 From March through November, the Government House Historical Society hosts Victorian Tea weekends. 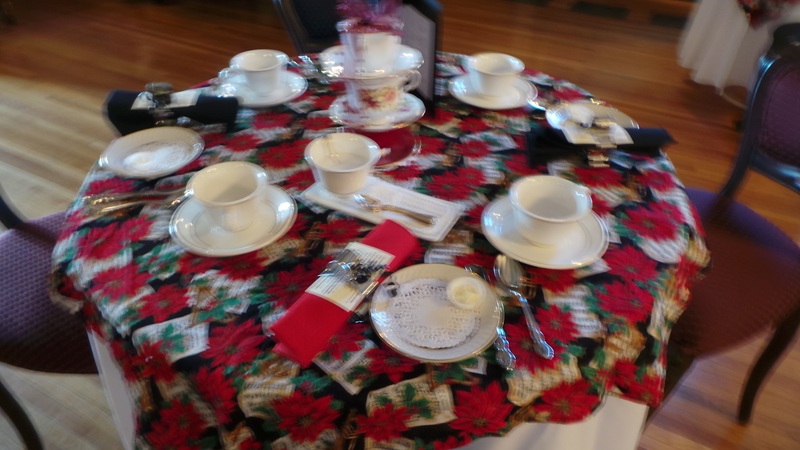 Held in the beautiful Government House Ballroom, a typical tea includes three sandwiches, a fresh scone and preserves, and a dessert, all served with an endless pot of tea. Tickets go quickly, reserve yours soon! There are two sittings each day at 1:00 and 2:30. Reservations are required. The deadline is Friday noon of the week in which the tea is being held. Please call 639-571-7123 to make your reservation. If you have any questions or concerns please leave an e-mail message and a volunteer will respond as quickly as possible. The Leader-Post came to tea – read the review! Note that we are unable to accommodate requests for special diet of any kind. We also have Tea Gift Certificates. Talk to our cashier or one of the Volunteers. 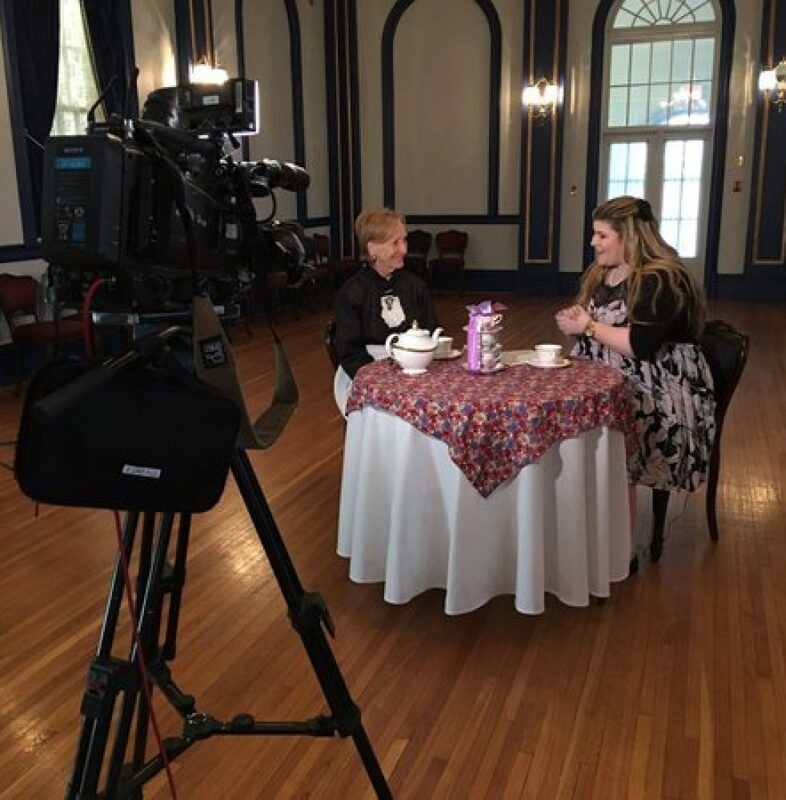 If you are at Government House and wish to purchase tea gift certificate, please ask for Rebecca. 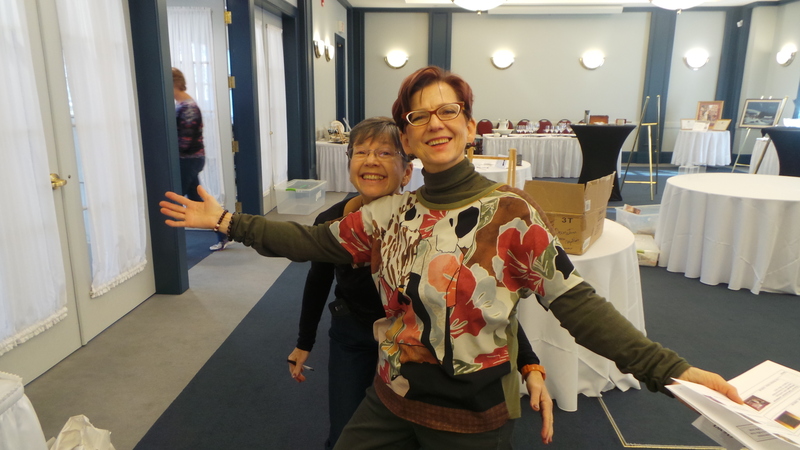 December 1 & 2 Christmas Tea – Submission closed. 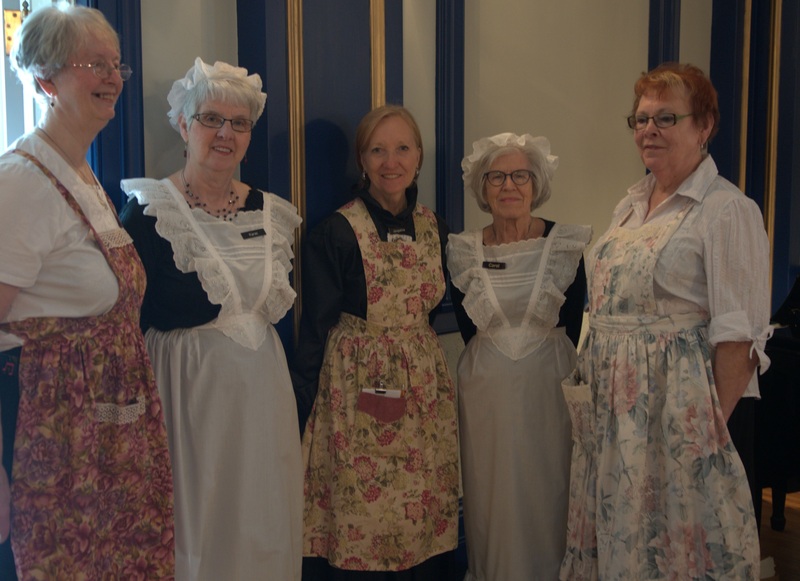 Our Tea Room Coordinator has been in touch with guests whose forms were drawn to attend the tea. 2019 Tea Dates. Tea reservation number: 639-571-7123. Two sittings at 1.00pm and 2.30pm. Question: What should I wear to tea? Answer: There is no dress code for our teas, so feel free to dress up or dress down. Be comfortable and enjoy our hospitality. Question: How much does tea cost? Answer: A child’s meal (Jocko’s) is $10. An adult’s meal is $15. However, guests may also order just Forget Delight for $10 or dessert and tea for $6 — or other extras with their meal for $2. Talk to your table server for details. 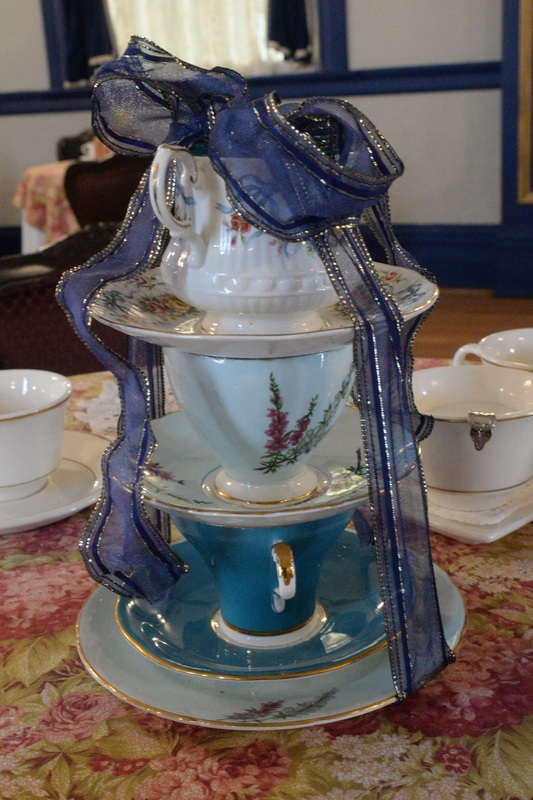 On Pudding Day, Antique English Tea Caddies, and Tea Traditions.